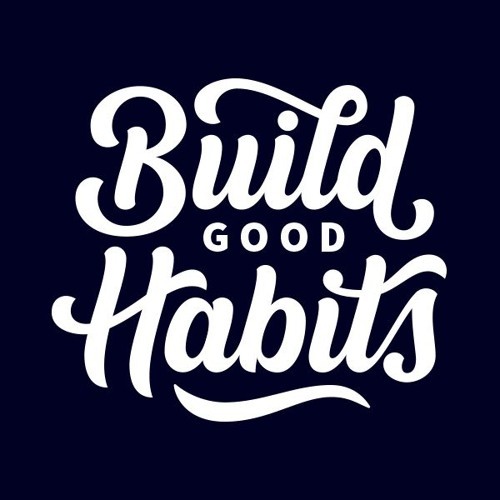 Habits form the basis of most actions we perform. It also determines how well we manage certain situations and the decisions that we make. Is it really easy to develop a good financial habit? Listen to find out!